The Cambridge English Dictionary defines mechanism as ‘a mechanical contrivance; structure of a machine.’ Well, that dictionary will soon need a new entry, which reads ‘Meka Nism: totally uncontrived, a new structure of metal music’. Originally formed in 2006 under the steampunk-sounding name of Meka Nism and the Rusty Years; the band, now known as the more streamlined MEKA NISM, has mutated into the awesome future-forming metallic behemoth it is now. 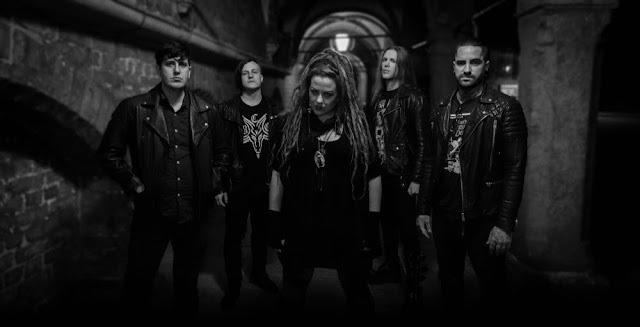 Featuring a band firing on all cylinders and the most charismatic front-woman, MEKA NISM have supported legends like Mastodon, Gojira, The Offspring, Limp Bizkit, Otep and In Flames. 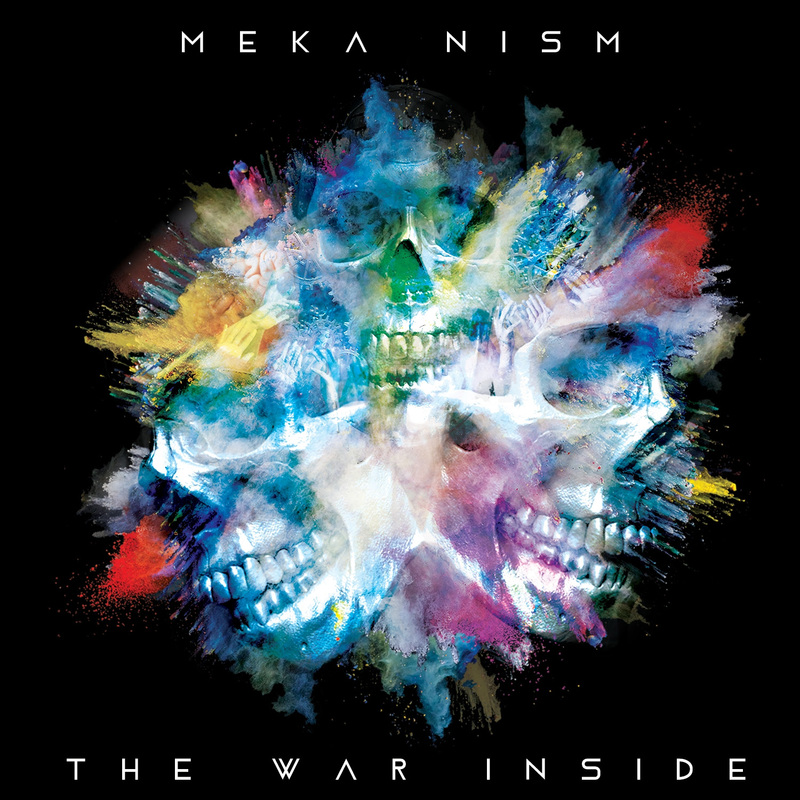 The very diversity of their support slots speaks volumes for MEKA NISM, they are a true 21st century band, building new edifices on what has come before. 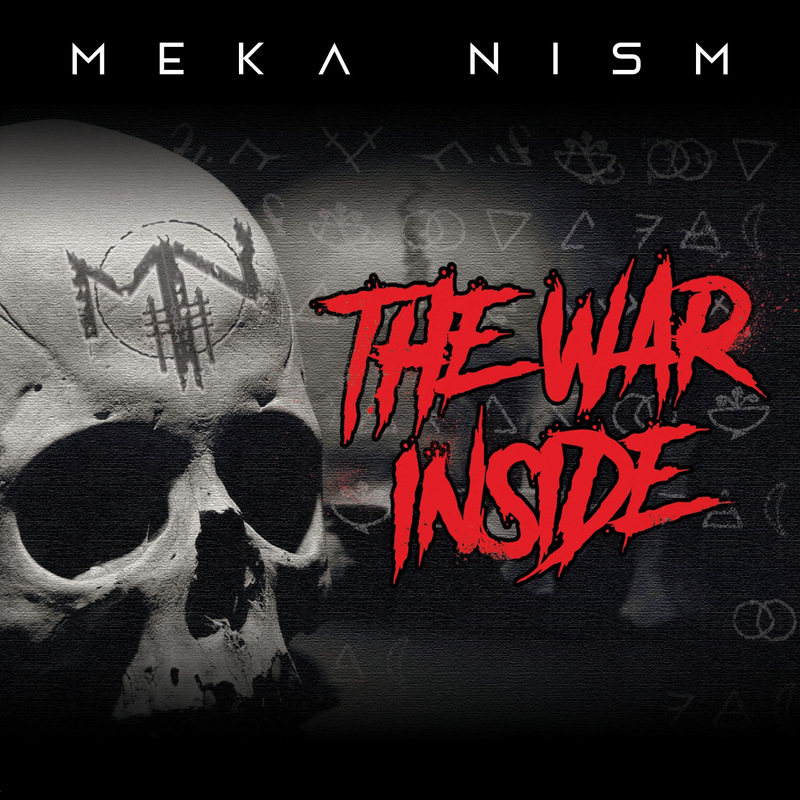 Inspired by Metallica, Joan Jett, Iron Maiden, Slayer, Ghost, MEKA NISM’s sound is powerful, metallic, aggressive, melodic, and in your face. 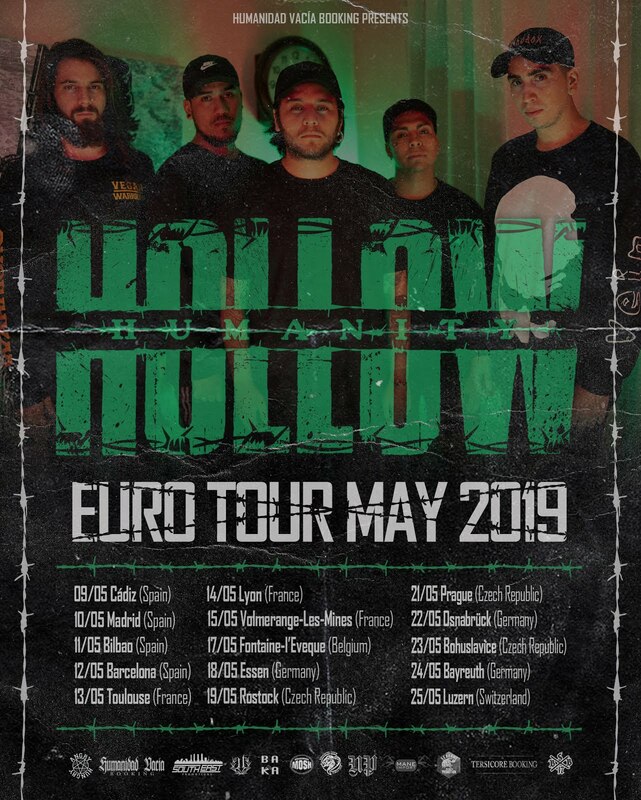 Set to unleash their new EP "The War Inside" later this year to follow their three previous releases "Live From The Machine Shop" (Live CD) (2016), "The Shift" (EP) (2015), "The Dance At The End of The World" (EP) (2013), the Orlando based band has teamed up with New Noise Magazine for the video premiere of the EP's title track.